Our company has gain name and fame in offering Stainless Steel Grab Rail. Keeping the diverse requirements of customers in mind, we are instrumental in providing Deck Mount Grab Rail. Our company has gained name and fame in presenting Pool Mount Grab Rail. 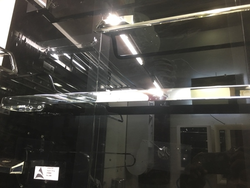 The grab rails manufactured and supplied by us are fabricated using materials that are of high quality. 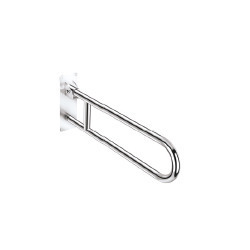 The grab rails offered by us are available in various sizes which can be conveniently fixed at the locations where ever it is required in the pool. These rails can also be customized as per the requirements of our clients at market leading prices.